The Southern Resident population has dwindled to just 74 individuals and extensive research shows that the population is at high risk of extinction if immediate actions are not taken to address the threats that face them. Orcas are an apex predator, meaning they are at the top of the food chain. If we were to lose this species, the impacts would reverberate throughout the Salish Sea ecosystem. There would also be negative consequences on our coastal communities and economies that depend on healthy marine environments. Keeping the public informed and creating opportunities for citizens to be involved is also a key component in our fight to save the iconic Southern Residents that are so important to people of the west coast and the world. You can help right now by making a donation! The support of individuals like you helps us to be responsive and push for the immediate action needed to bring the orcas back from the brink of extinction. 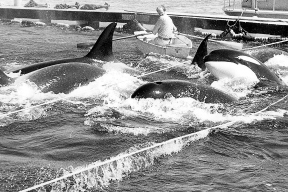 The endangered Southern Resident killer whales are a genetically distinct population of orcas that live off the Pacific Northwest coast, with the habitat critical to their survival found in the Salish Sea (southern part of Georgia Strait and in parts of the Strait of Juan de Fuca and Puget Sound). This population is made up of 3 pods known as the J, K and L pods. Each pod consists of multiple related matrilines and is led by one or more matriarchs. As of late Spring 2018, the Southern Resident killer whales numbered just 74 individuals. The population has experienced the death of 9 whales in just 18 months between 2016 and 2017, and many pregnancies during this time have resulted in pre-term miscarriages, stillborn calves, or deaths shortly after being born, with no successful births since 2015. Research conducted by Wasser et al. between 2008 and 2014 revealed that up to 69% of all detectable pregnancies were unsuccessful amongst Southern Residents. Low abundance of available Chinook salmon has been determined to be an important factor in late pregnancy failure. 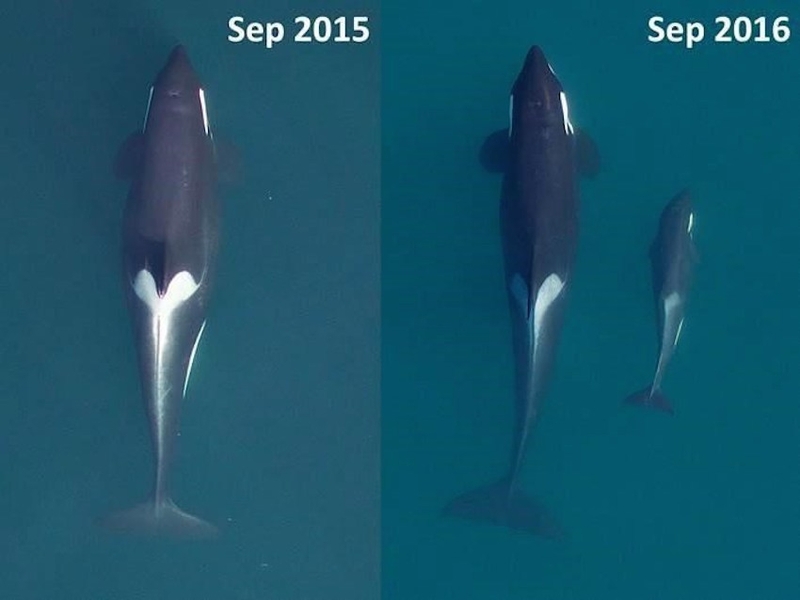 Out of the so-called “baby boom” of 2014-2015, three of the nine calves have died along with two of the mothers. Studies of the whales’ physical condition using drones showed that a majority of the Southern Residents appear very thin and are suffering from malnutrition. Their pods are fragmenting because there is not enough Chinook salmon to eat. They are starving to death right before our eyes, yet the federal government has taken no immediate action to address the crisis of this food shortage or the threats of noise pollution, vessel disturbance or toxic contamination, which exacerbate the threat of low food availability. Since 2003, after much foot-dragging and successful legal action by GSA and our allies, the government released the Recovery Plan in 2008 with a revision in 2011 – with a stronger definition of ‘critical habitat’ – and the Action Plan in 2017. 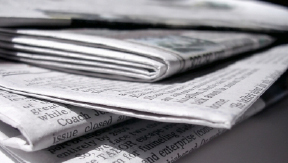 Both documents were released well after DFO’s mandated deadlines. 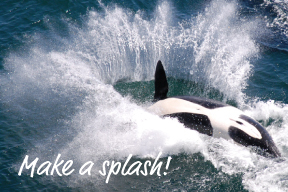 Stay informed about actions you can take and information about the protection and recovery of the iconic southern resident orca population. 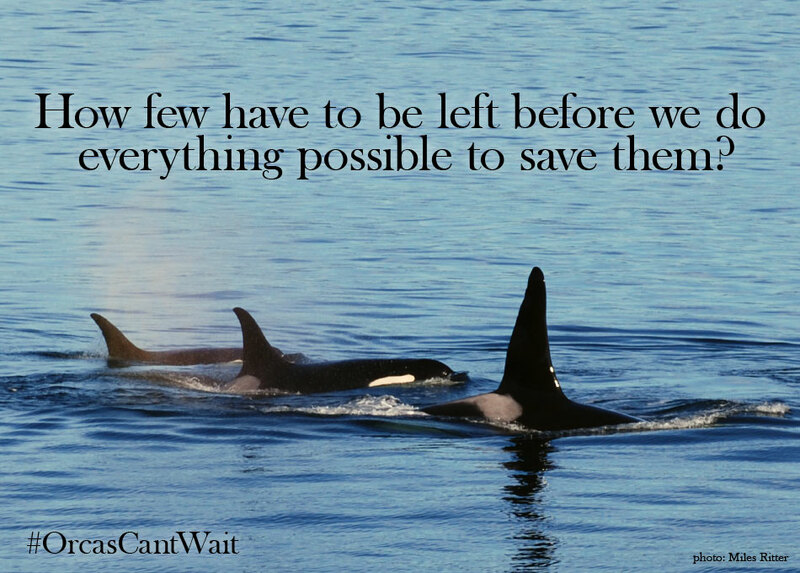 The single-biggest obstacle to orca recovery - orcas don’t have enough salmon. Specializing on Chinook, the Southern Residents are suffering from record low Chinook runs returning to the Fraser River. No fish, no Blackfish. 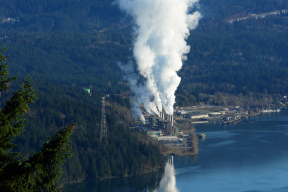 Noise levels in the Salish Sea are already too high for orcas. 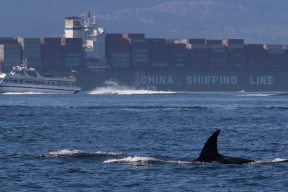 With plans for increased tanker and freighter traffic, the ability for orcas to use sound to hunt their food, communicate and navigate becomes more and more difficult. The threats of oil spills and vessel strikes pose a huge risk to the survival of the endangered Southern Residents. Pollution in our oceans is having devastating effects of the oceans’ top predators- orcas. Persistent Organic Pollutants cause reproductive impairment, developmental problems and suppress the orcas’ immune systems hindering their ability to survive and thrive. The history of how the Southern Residents came to be Endangered starts with European colonization and an irrational fear of this species. 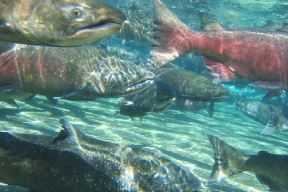 From being shot to eliminate competition with salmon fishers to the live capture trade to fill tanks in aquariums devastating the population, Southern Residents have been under assault for over 100 years. Human activities continue to push this population to the brink of extinction. Now is truly the time for us to come together – more than ever before – to stop the harm being done every day to the critical habitat and food sources of these incredible whales. The population has decreased by 30% in just the past decade. We can’t lose anymore. Our campaign to protect and recover the Southern Residents is full steam ahead. Learn more about this iconic species and how we are working to protect them.